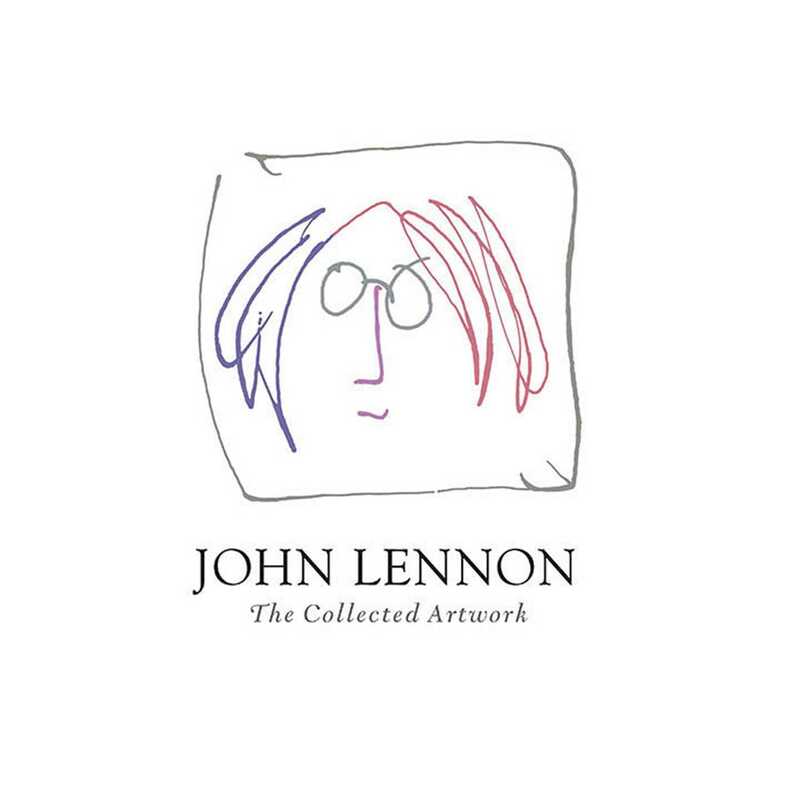 The definitive collection of John Lennon’s artwork, spanning his early childhood to his untimely death in 1980. Over the course of John Lennon’s career, his work as an artist expressed the societal themes that touched his life. Until now, little of this work has been seen in one place. For the first time, John Lennon: The Collected Artwork offers a captivating history of Lennon’s visionary art, from his early childhood to his untimely death in 1980. Lennon’s artwork predated his success with the Beatles and remained a passion throughout his years as a music legend. During his lifetime, he produced numerous series of sketches and lithographs, which were published starting in the early 1960s. Often surreal and composed through a method of free association, his drawings from this period were widely considered some of the finest interpretive artworks of the era. In 1969, Lennon began exhibiting selected drawings from a series entitled Bag One. This array was wildly popular and frequently censored due to its overt eroticism. His peace-themed sketches were elevated through their use in antiwar movements, beginning in the 1970s and continuing to the present day. Capturing his emotional, political, and imaginative energy, this lavishly produced collection serves as a timeless record of John Lennon’s creative spirit. Scott Gutterman writes about music and art for Vogue, Artforum, The New Yorker, GQ, and other publications. He is the deputy director of the Neue Galerie New York. He lives in New York City.